Les Mills RPM - Paragon Fitness Centre, Happy Valley Gym. Les Mills RPM is a cycling workout that delivers maximum results with minimum impact on your joints. 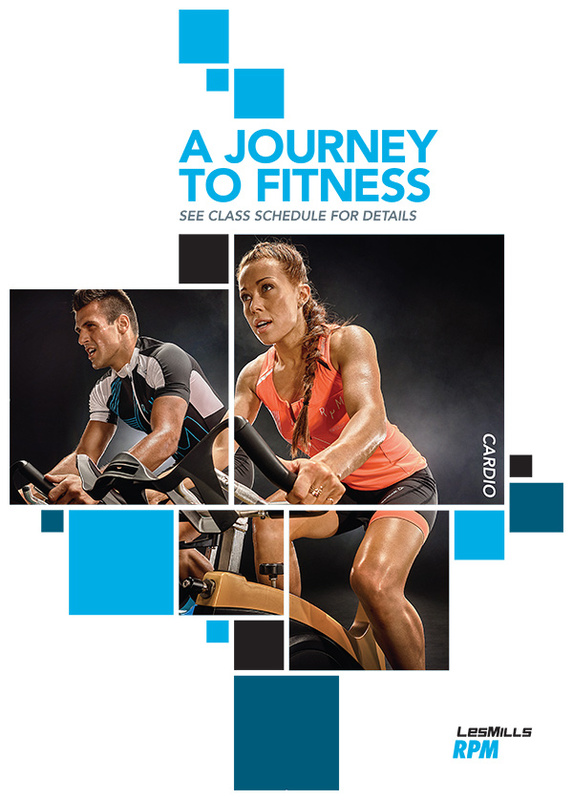 Your Les Mills RPM instructor will lead you and the pack through a journey choreographed to inspirational music and incorporating riding positions and speeds to suit the terrain. Speed and intensity increase as you work towards your top personal pace. You’ll warm up your climbing muscles, then hit a series of full-on hill climbs that test your strength and cycling time trials that test your endurance. There will be time for recovery, just enough to give you the energy to push through the next challenge. 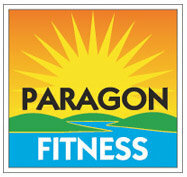 Check the Timetable for class times and duration at Paragon Fitness.